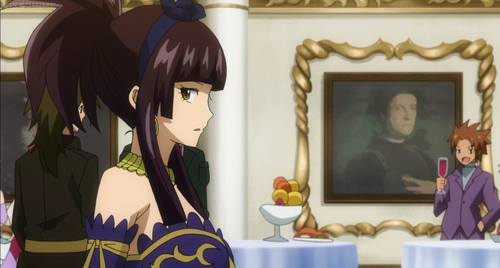 Kagura Mikazuchi | "The Grand Ball". 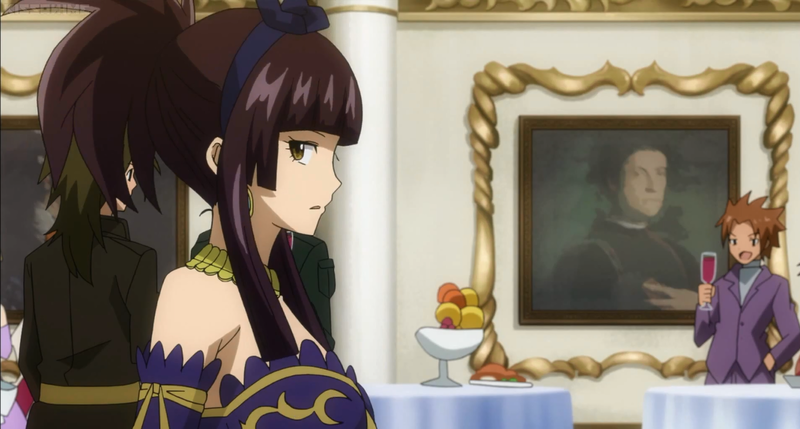 Kagura is definitely one of the prettiest Fairy Tail characters!. HD Wallpaper and background images in the Fairy Tail club tagged: photo kagura mikazuchi the grand ball grand magic games arc fairy tail mermaid heel. This Fairy Tail photo might contain salotto.